She’s pretty, talented, was a finalist in the International Songwriting Competition, achieved success on Canadian radio with a Christmas track and released her debut album a couple of years back. What makes all this information all the more impressive is that Canada’s Olivia Penalva is still just 15 years old. 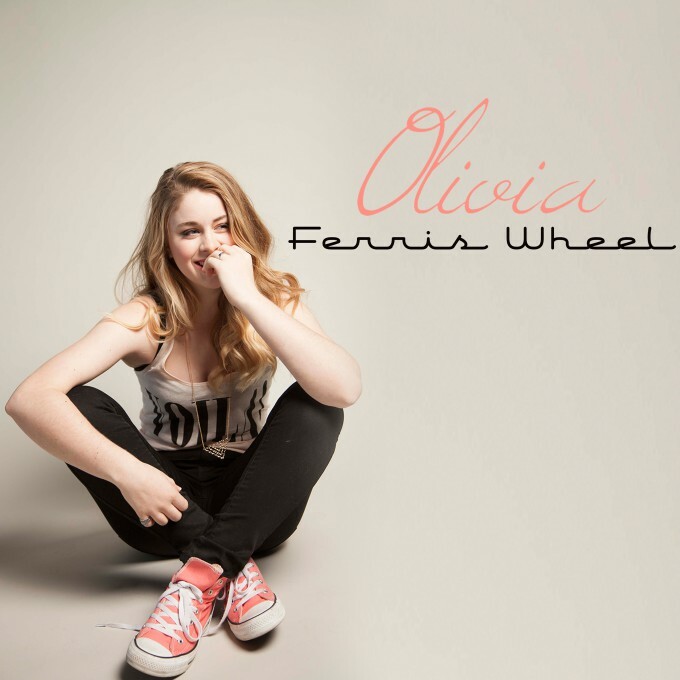 With a love of the Colbie Caillat and Norah Jones catalogue and a stint in the studio with Brian West (who’s previously worked with the likes of Maroon 5 and Nelly Furtado), she’s just dropped her latest single ‘Ferris Wheel’. The summery guitar vibe of her aforementioned idols is infused with more pop-leaning beats and carefree lyrics that have us wondering whether she may have penned this while riding the ferris wheel down on Santa Monica Pier. Wonderfully, you can get the track free for a limited time by downloading it from the Soundcloud link below.